[SNIFF KISS] L’asie en 9 photos..?.. surprises, étonnements, fous rires, admiration. Love the name of this restaurant. 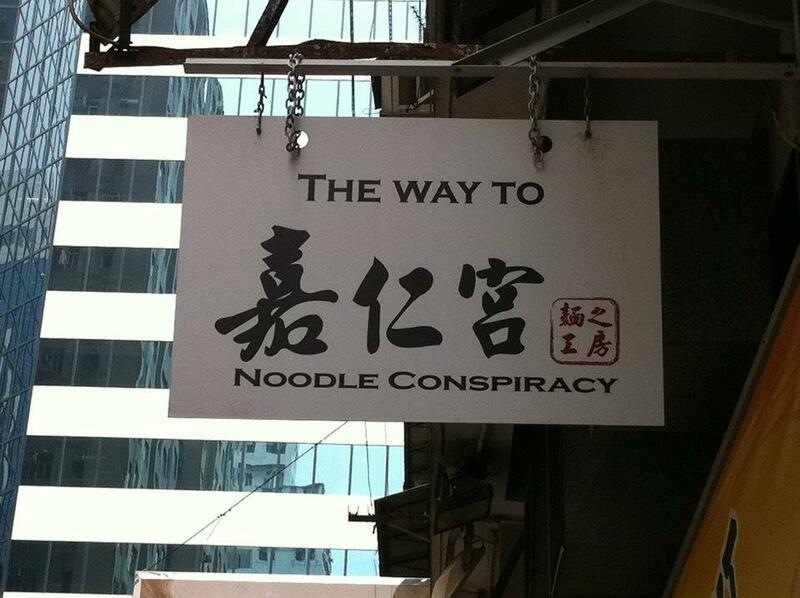 « Noodle conspiracy ».. What a programme!.. unreal.. like magic mushrooms in a SF movie..Singapore new trendy area..
Told you that sense of aesthetics is different!!! rolex watch = bling ? what’s the word for this?…Hong Kong window..
unreal.. looks calm and quiet.. At Docks, 10′ walk from the Bund, Shanghai..
← Ngo om, connaissez vous le cumin végétal?